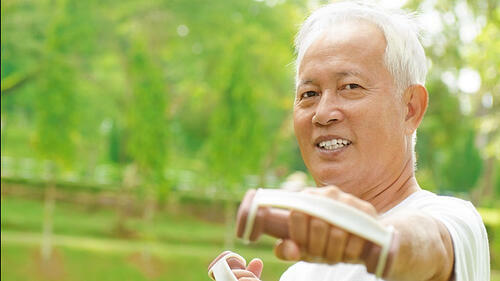 Typical exercise equipment is NOT made for older adults; it can even be dangerous! 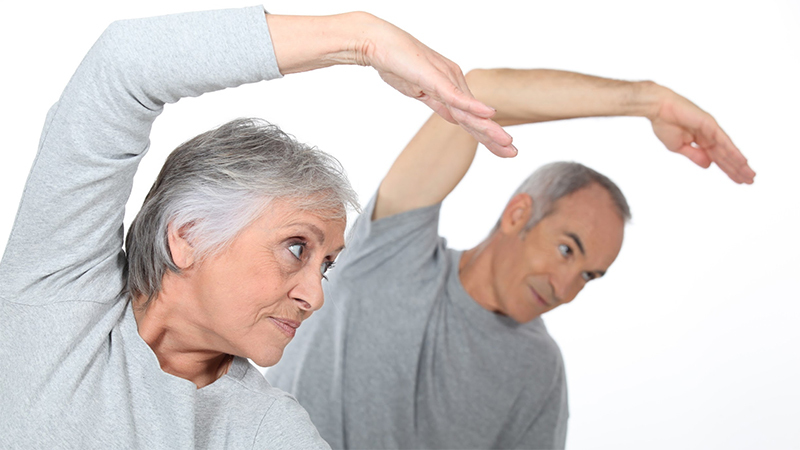 Avoid injuries & safely improve senior fitness by getting the facts now! 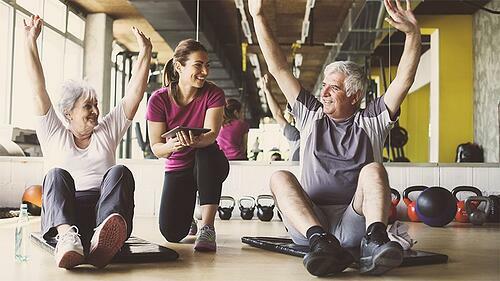 Senior fitness classes that successfully pull people together are an excellent way for seniors to care for their physical, mental and social health. Here are 10 tips for how instructors can create the most effective, engaging classes. For care professionals who work with seniors in Independent Living and Assisted Living Communities, maximizing engagement in wellness programs is a pressing topic. Here are some great ideas for maximizing engagement from an award wining neuropsychologist. 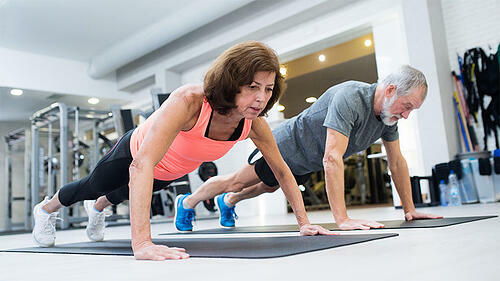 While most care professionals understand the importance of strength training, it can be difficult to encourage seniors to add regular workouts into their week. 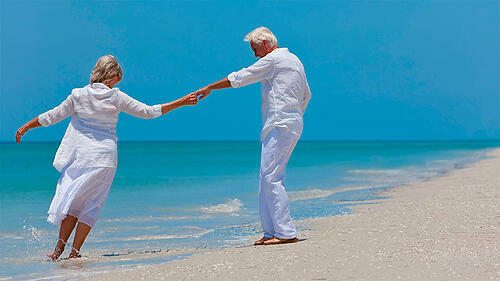 Here's how to encourage seniors to just get started! 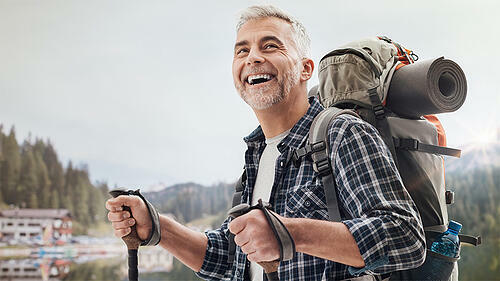 Being intentional about an active lifestyle is a core component to supporting the health and quality of life for seniors with limited mobility. 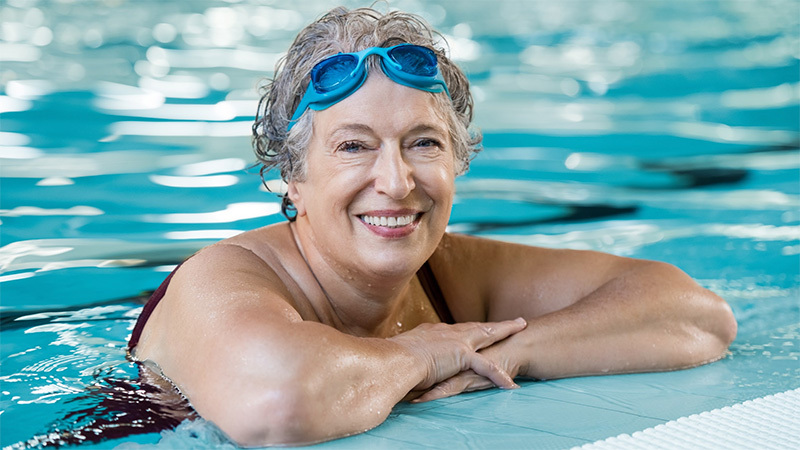 Here are 5 insights for helping seniors stay active in long term care. 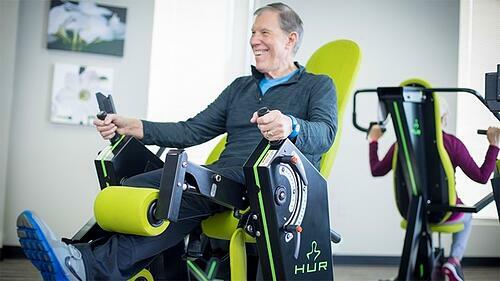 Solutions for many of the challenges that Senior Living Communities face when designing fitness and community centers that will serve current residents and attract new ones. 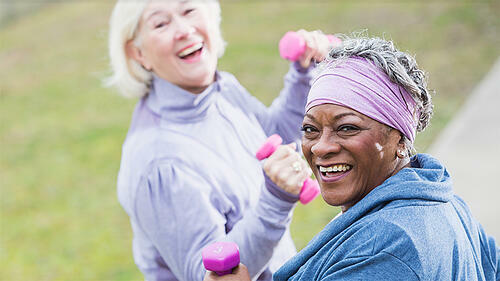 Most Fall Prevention Programs include balance and strength training. But there's a vital missing link: Training that addresses age-related declines in executive functioning. Here's how to close the fall prevention gap. The Cognitive Benefits of Physical Exercise & Dual-Tasking Programming. Several factors affect our chances of developing dementia as we age, but some of the most exciting research is focused on the effect of exercise on cognition. Physical exercise is one of the most powerful things we can do to not only stop cognitive declines as we age, but actually reverse them. 50% of the risk of developing dementia is within our control. 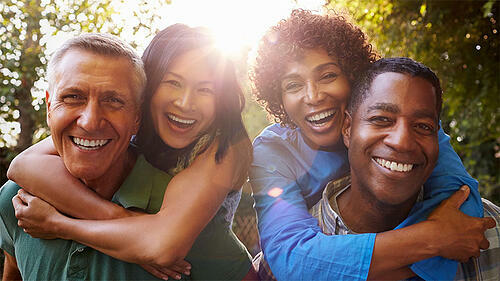 Here's a look at what we can do to lower the chances of developing dementia later in life.